The Indus 4601-01 is a COM microfiche reader with full 100% blow back giving you a high resolution easy-to-read image through a high quality optical system and precision carrier for smooth operation. The 4601-01 reader features an optional dual lens system with precise lever action for easy changing of lenses. 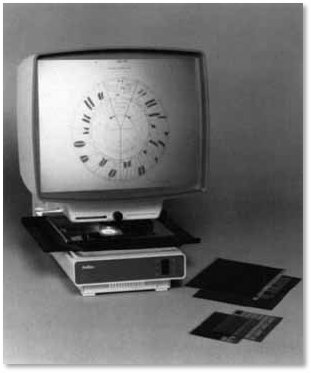 The 4601-01 microfiche reader has a front mounted precision focus. Other options available include a dual carrier system and a scribe line centered on the screen, black or transparent yellow. A 12V DC power cord and vehicle mount is also available. 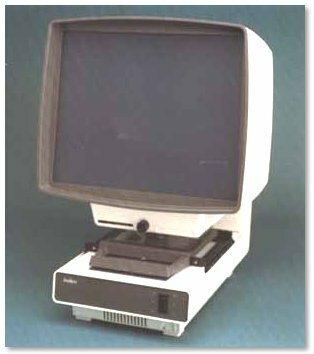 The Indus 4601-01J is a Desktop Microfiche/Jacket Reader for reading of Jumbo Microfiche 18cm x 24cm (7″ x 9″) or oversize 5″ x 8″ jacketed film. The unit offers a 14″ x 11″ rear projection screen for viewing up to two pages of information. Images on the Indus 4601-01J at 24x through 48x project a full size, sharp image, whether they are Source or COM generated. Options include a dual lens system with precise lever action for easy changing of lenses, a scribe line centered on the screen, 12V DC power cord and vehicle mount and the RF 1635 Manual Roll Film Attachemnt. Additional accessories available include a dust cover, cleaning kit, turn table and extension hood. 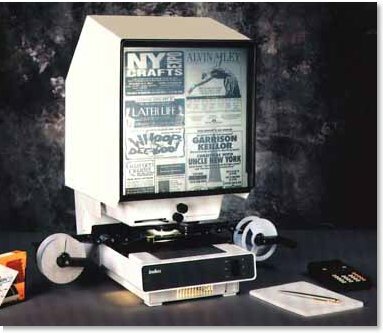 This front projection microfiche reader displays both COM and source document images at a full size, 100% blow back with the screen at a comfortable angle, ambient light is blocked from the screen to enhance the sharp, easy-to read image. The 4601-06 reader features an optional dual-lens system, accommodates all formats of COM fiche & jacketed film. There is also an optional 12V DC power cord and vehicle mount. This energy efficient reader has a convenient removable power drawer. Options include a dual lens system with precise lever action for easy changing of lenses and a 12V DC power cord and vehicle mount. 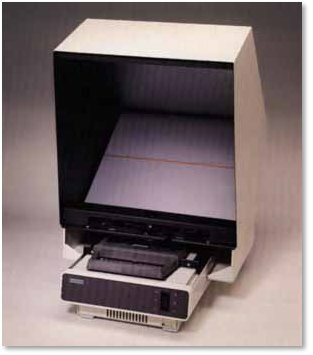 The Indus 4601-11 microfiche reader has an A4 Screen for Source Documents at full blowback from 16/35mm roll film and for COM microfiche at 3/4 blowback. The single lens version has 360° image rotation for both the single lens and dual lens versions. State-of-the-art features such as works-in-a-drawer, dual intensity long life lamp, central control for focus and image rotation make the 4601-11 a very versatile reader. An optional carrying handle is available for easy portability.